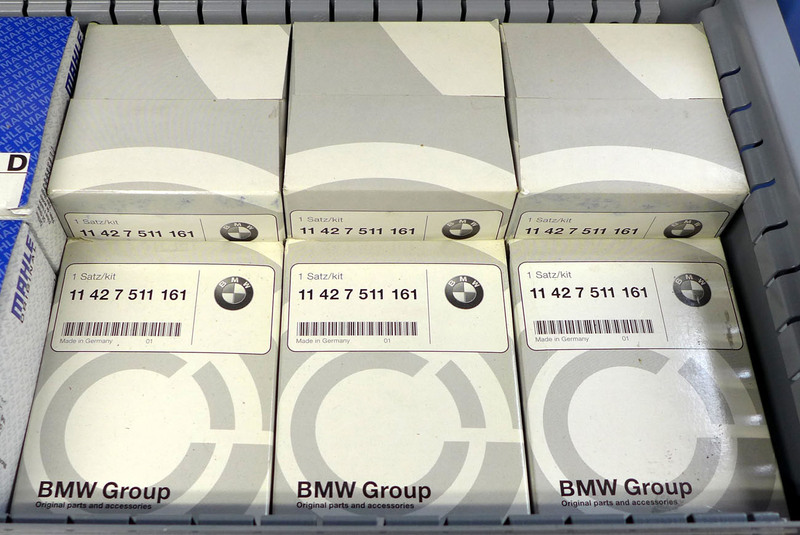 Genuine BMW Oil Filters (11427511161) - Lot of 6 filters . Fits BMW 8cyl - X5 (04-06), 545i (04-05), 645i (04-05), 745i (02-05). Retail is $23.08ea. Value of this lot at list price is $138.48. Value at sale pricing is $84.00. Or you can purchase the whole lot for $60.00 (ie, $10.00ea). Actual shipping costs apply.